Alexandria, Va. – April 8, 2015 – AASA, The School Superintendents Association, is pleased to partner with the Academy of Education Arts and Sciences for the 2015 Bammy Awards. The awards identify and acknowledge the extraordinary work being done by superintendents, principals, teachers, parents and other education stakeholders who help create academic success for our students. The awards aim to foster cross-discipline recognition of the collective contributions being made to educate children, encourage collaboration in and across the various domains, elevate education and education successes in the public eye, and raise the profile and voices of the many undervalued and unrecognized people who are making a difference in the field. Today, changing conditions, a new culture of transparency, and the need to share best practices and inspire others is breaking the historical silence among educators. 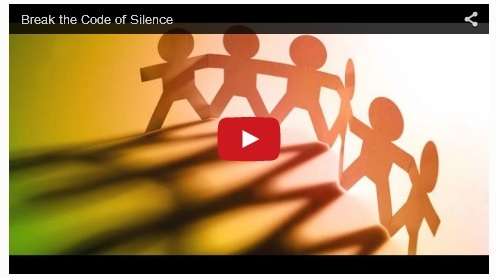 That’s why AASA encourages members to view “Breaking the Code of Silence,” a video encouraging educators to share the stories of great things happening in their school districts. Visit www.bammyawards.org for more information on how to nominate and to vote for this year’s most inspiring educators. The nomination and voting period ends May 15.